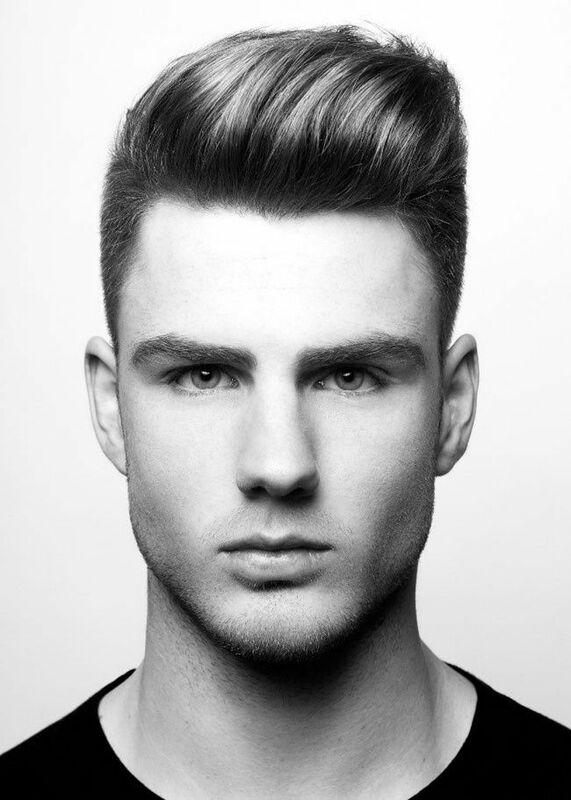 MEN too nowadays experiment a lot with their haircuts . THEY too are in search for the latest trend in haircuts .THEY grow their hairs ,shorten it & even go for a bald look as per the trend . TIME has gone when men would cut their hairs to reduce the length .HAVE a look at the latest haircuts for men to look classy & cool . Previous Article34 COOL SHORT HAIRS FOR MEN …..